Sacretherapy and The Law of Attraction - Can We Really Have What We Want? This episode picks up from last week where we began to make the shift to a higher consciousness that assures us that we can live the happier versions of our lives that we always wanted. This show gets more into “how” from Step Six on Pro-creation from the book: From Psychotherapy to Sacretherapy.... Dr. Kemp states that many people are told they can live happier lives but are not told “how” and so many end up creating experiences in their lives that they didn’t intend, accidentally, not understanding the universal spiritual and metaphysical principles that surround the laws of creation and law of attraction. 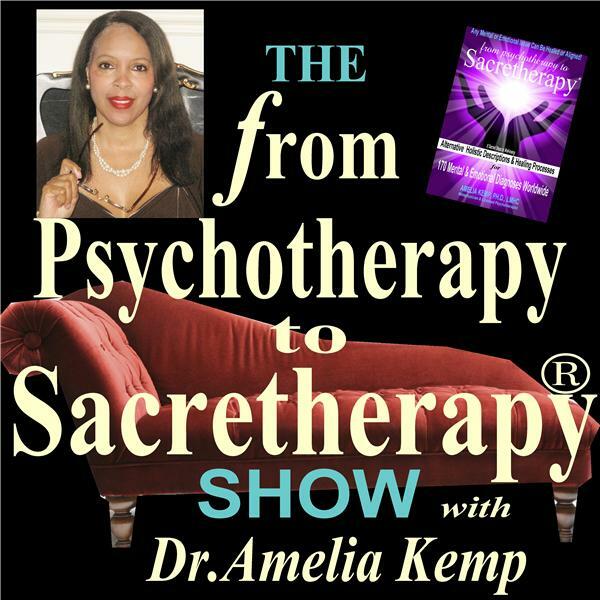 So this show begins that step within the Sacretherapy process that offers that clarity and tools to assist you in the manifestation of your true heart’s desires.